Jessica Scalin Yoga | Yoga heals inside out. Gain energy, strength, flexilibilty, focus & patience. Find peace within yourself. Yoga heals inside out. Gain energy, strength, flexilibilty, focus & patience. Find peace within yourself. Jessica is a lifestyle & meditation coach, a lululemon ambassador & has been recognized as one of the top yoga instructors on the East Coast. She is passionate about transforming each individual’s life into one that is happy & healthy. She has the knowledge & experience to provide you with the right tools & guidance you need to live a purposeful passionate life. Her Yoga Story: Jessica loved running for fun and exercise, but eventually the pains and tightness of it, coupled with hours in front of a computer each day, sent her on a yoga journey. Finding yoga, Jessica discovered something that could not only improve her health but also increase her focus & energy; she felt 10 years younger! This passion awakened a purpose to become a certified yoga instructor & share this healing knowledge with others. Jessica has a pre-med degree & an athletic background in track, cross-country & dance giving her extensive knowledge of anatomy & physiology. With this background she understands the science behind yoga’s healing abilities. 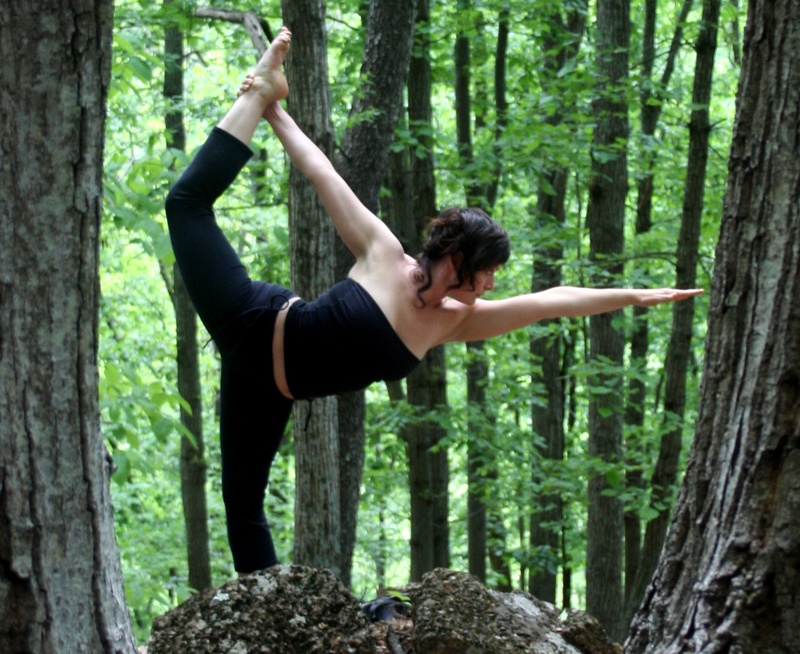 One of her goals is to make yoga accessible to all promoting a healthier, happier community! Cortne – Just checking to see if you are getting the newsletter.